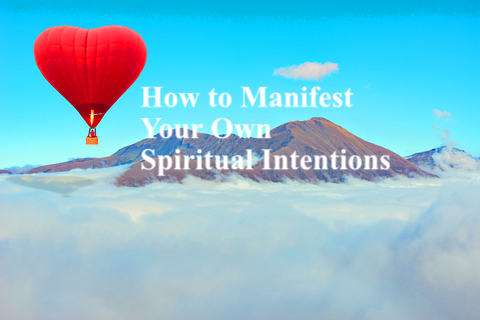 Yes, it is possible to manifest intentions that you want for our life. If you watched the movie “What the Bleep” many years ago… it showed we live in a quantum soup of particles that are flashing in and out of existence. And that quantum soup interplays with our intentions and creates accordingly. This entry was posted in The Relaxed Soul and tagged aim for the short term, and notice the small changes that will come your way, Do this daily, Dr. Paul Haider, Having a Great Life, Healing, Health, Here is a simple example of a list of intentions, HH, How to Manifest Your Own Spiritual Intentions, It’s Easy, Keep your intentions positive, Master Herbalist, Photo, Post this list somewhere that you will see it daily, r. Paul Haider, Repeat the list out loud, spiritual teacher, the ability to evolve and change, USA, You Can Create and Manifest. Bookmark the permalink.